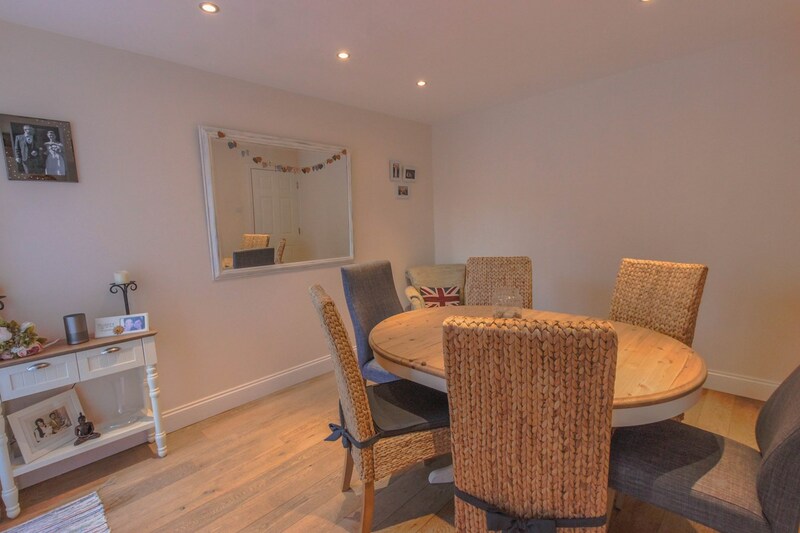 Three bedroom family home to rent in the centre of Bengeo. 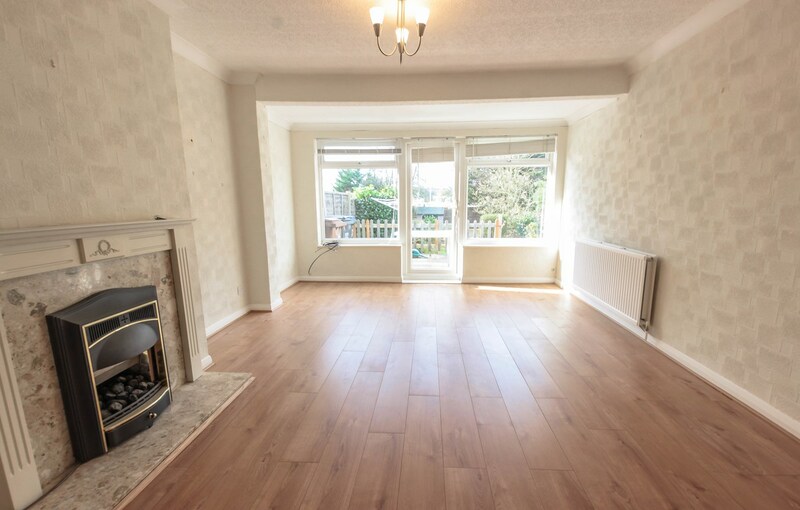 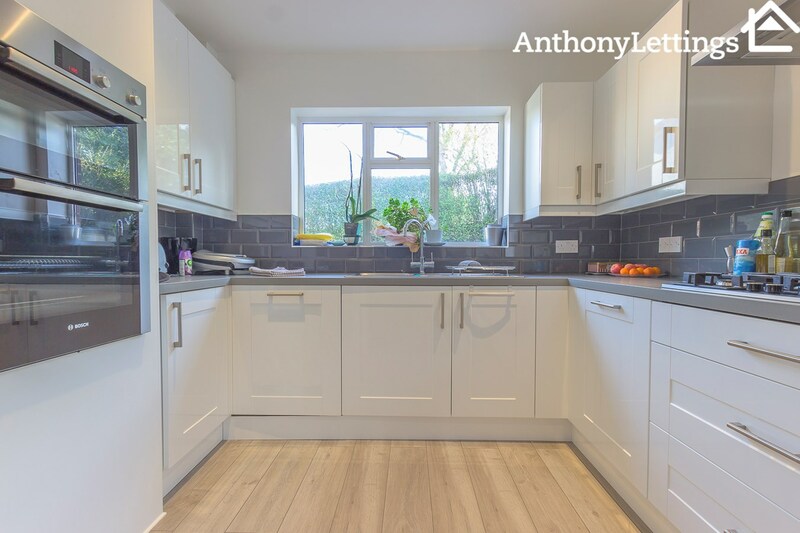 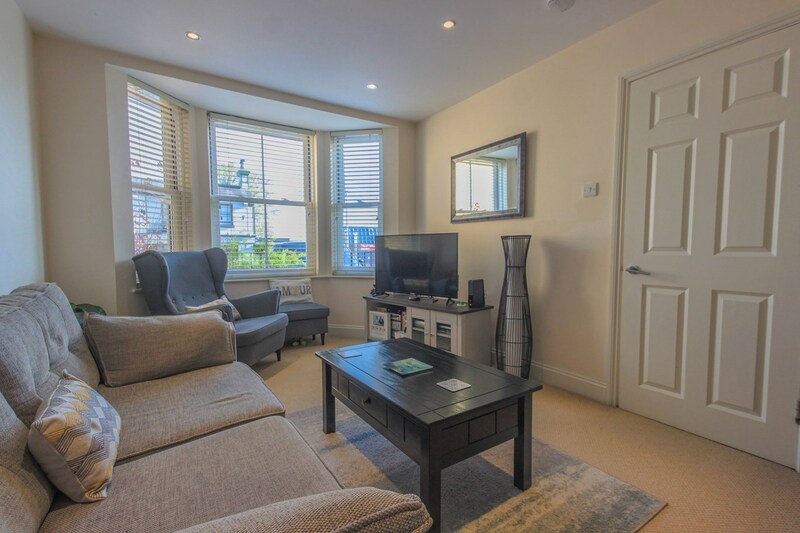 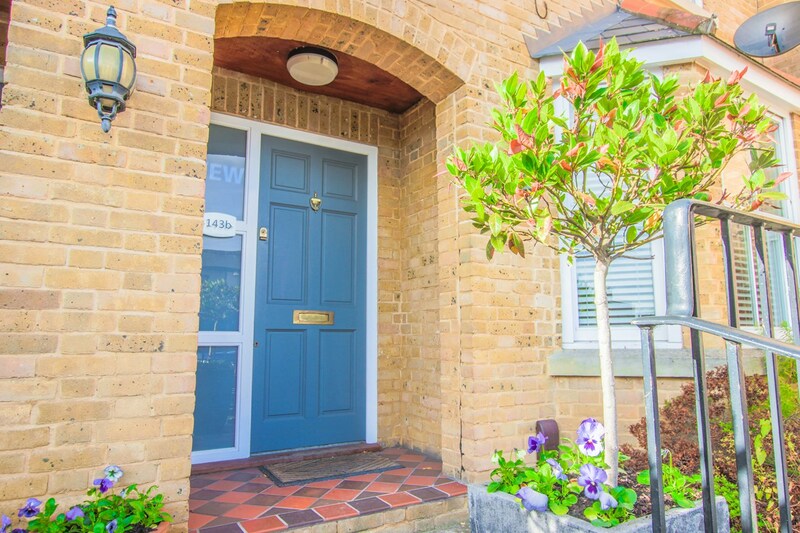 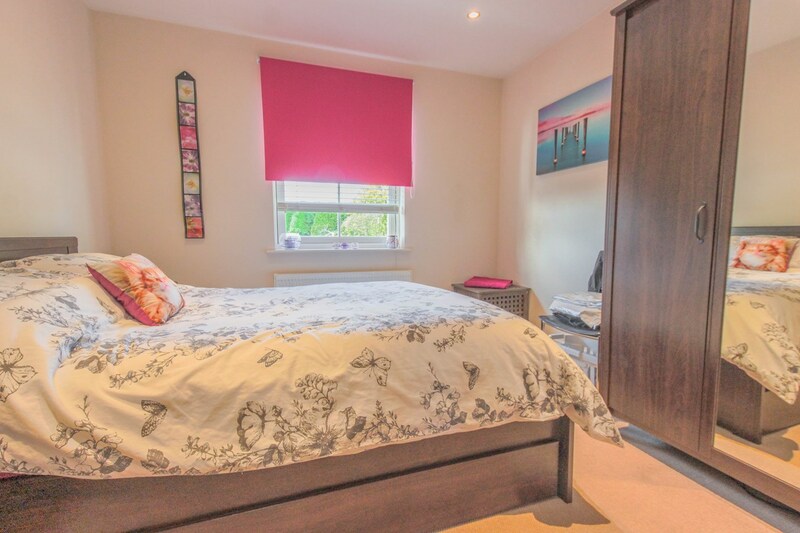 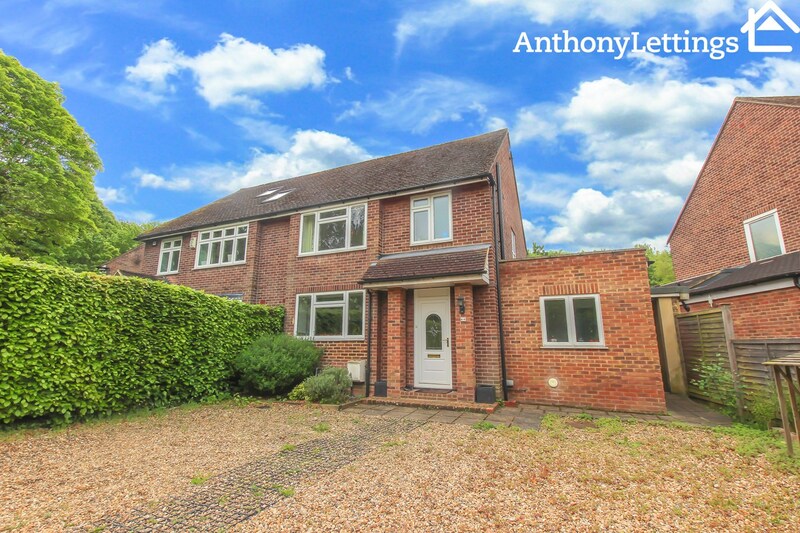 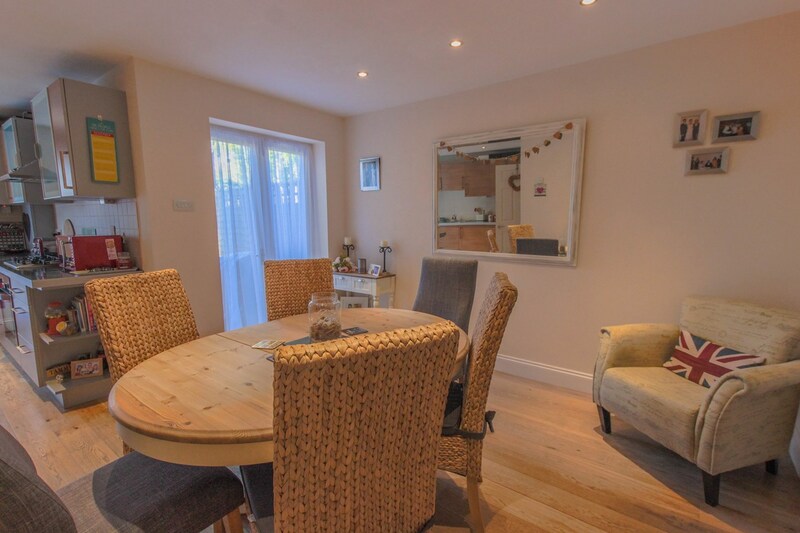 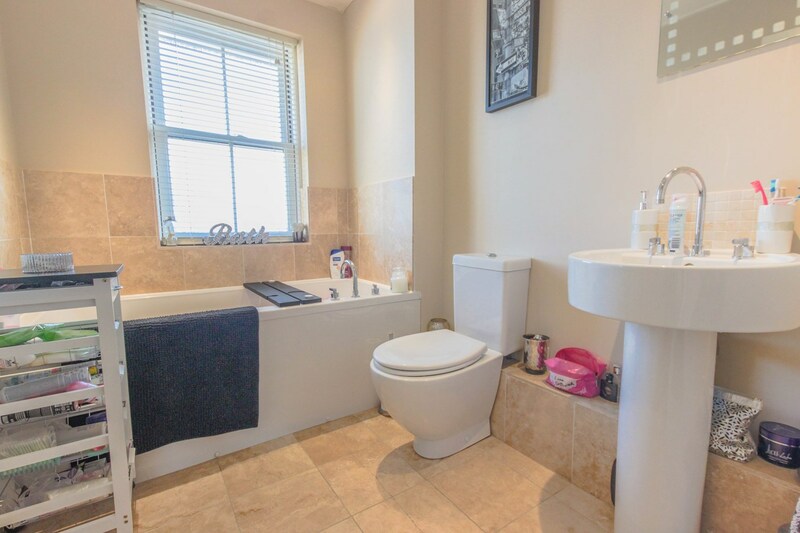 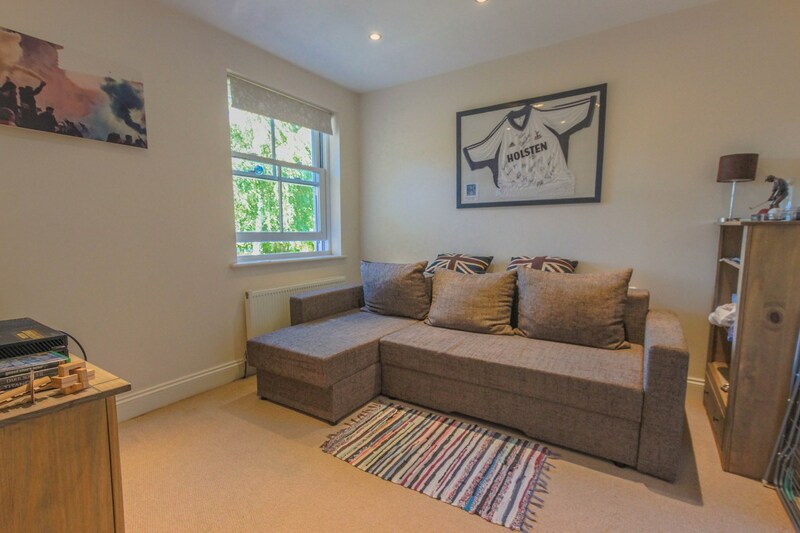 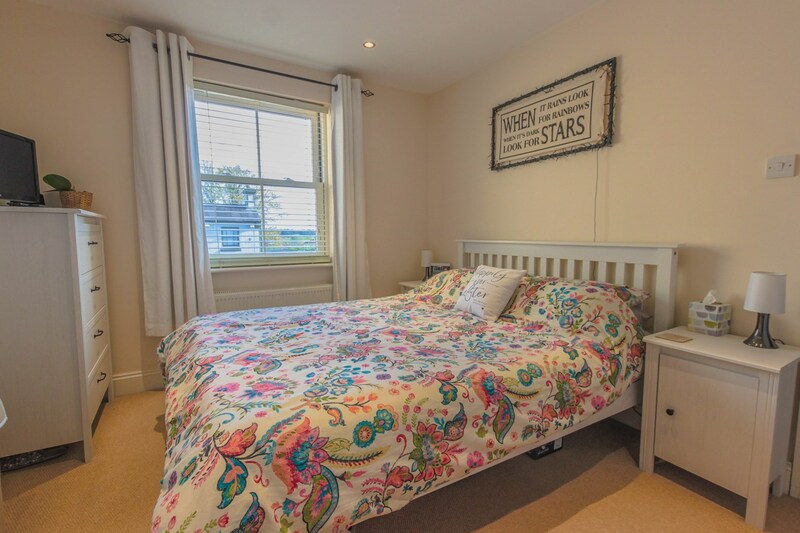 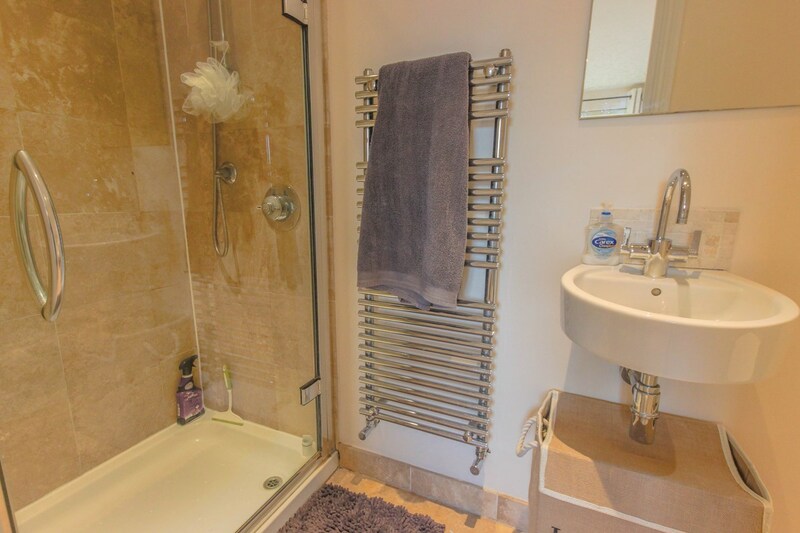 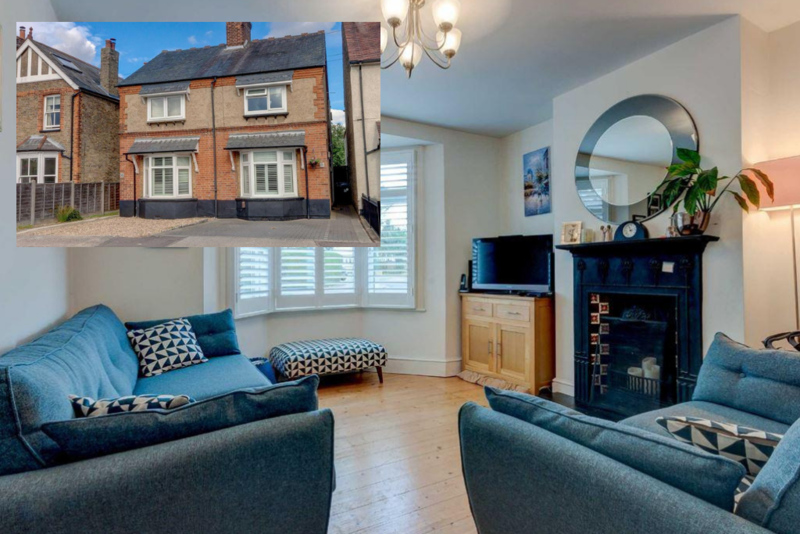 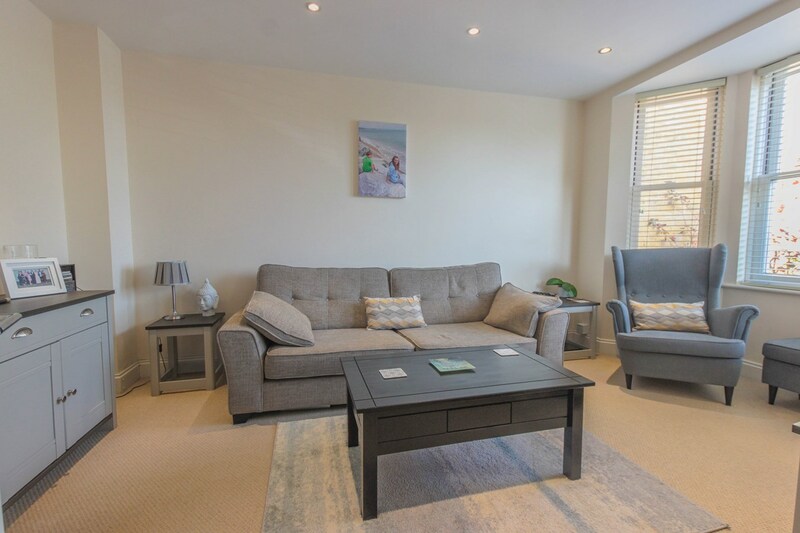 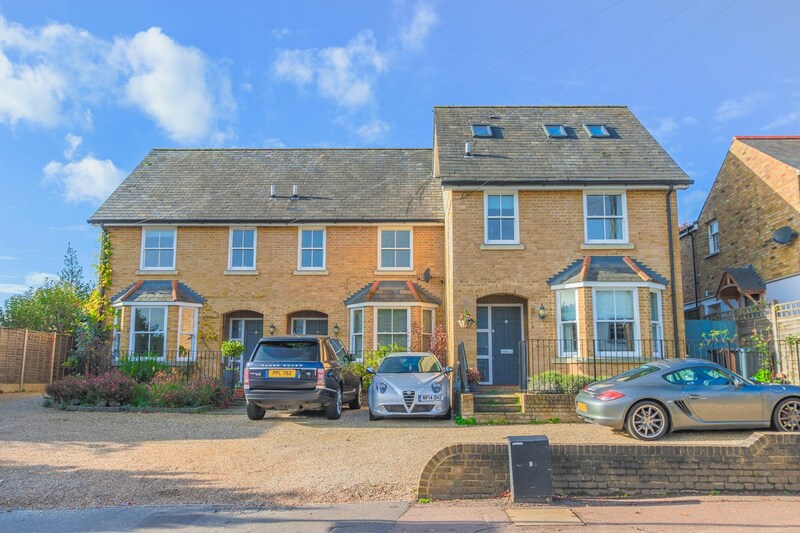 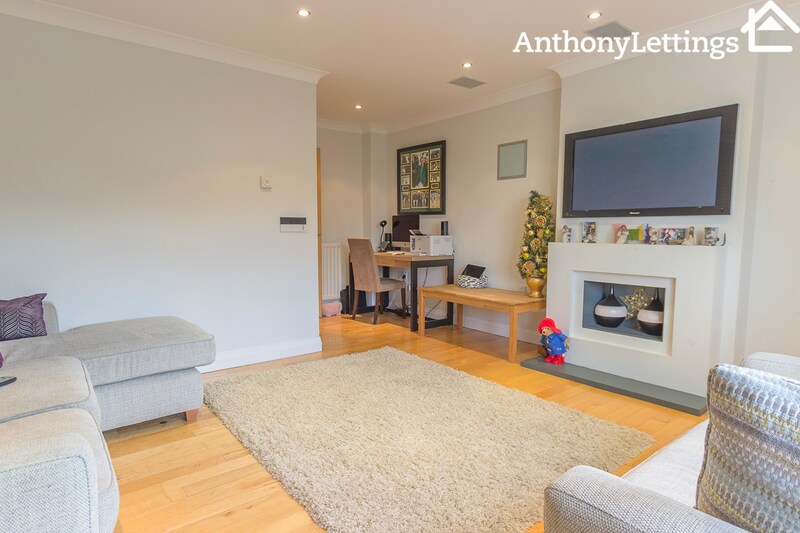 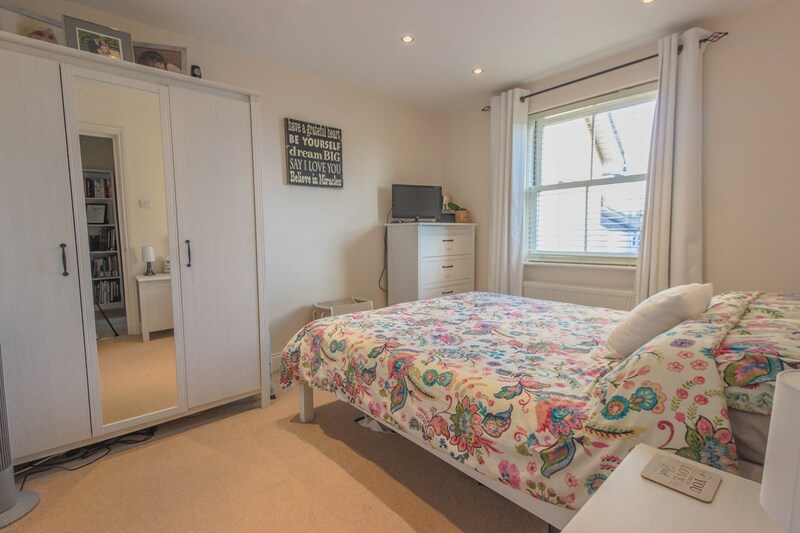 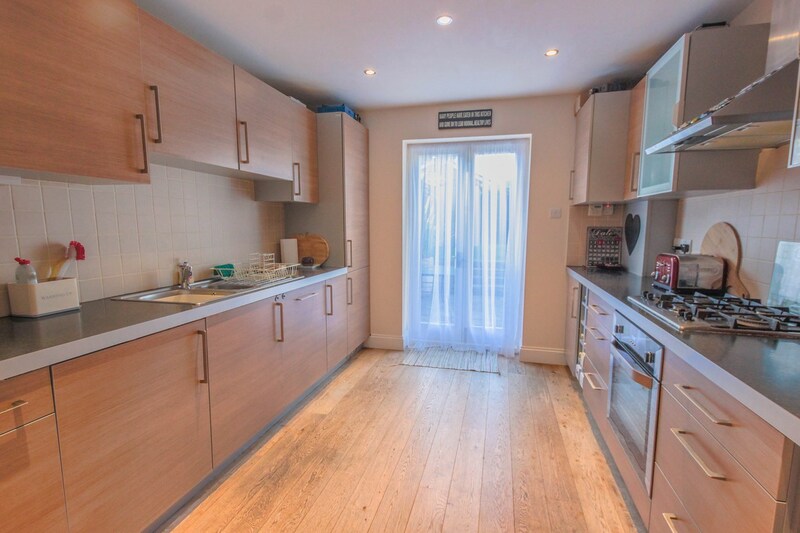 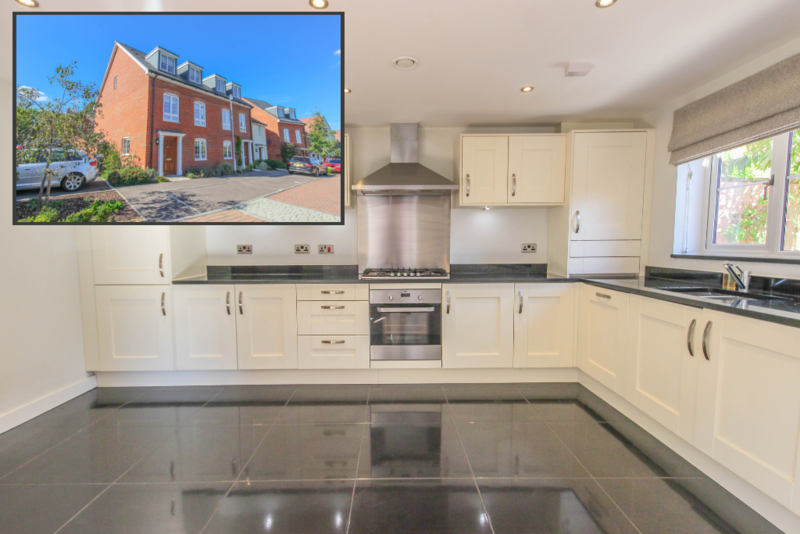 The property comprises entrance hall, lounge with bay window, dining room leading to kitchen with integrated appliances, good size rear garden, three double bedrooms one of which benefits from en suite shower room and family bathroom. 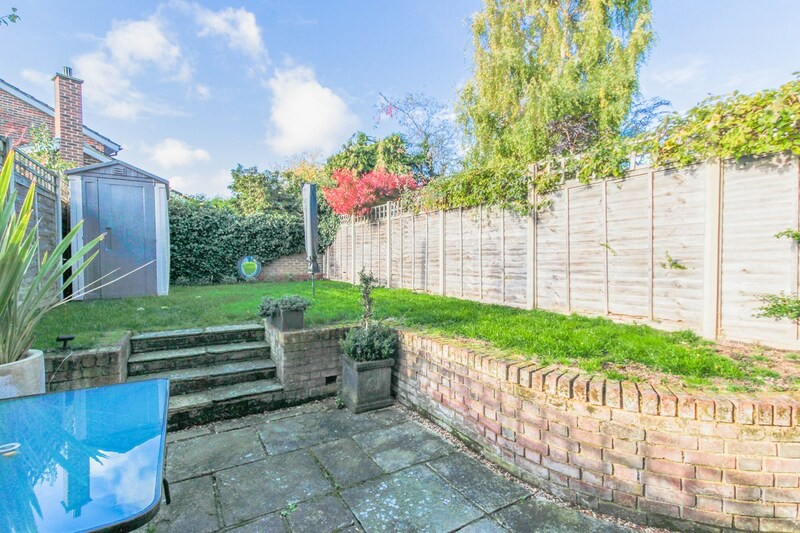 Further benefits include two allocated parking spaces.